1. Always use enough fabric. When it comes to hanging curtains, make sure it doesn’t look sparse—it should feel full instead. If you’re fond of closing the drapes on hot afternoons, a good standard rule to follow is to keep the curtains 2 to 2.5 times wider than the window frame. This trick works especially well for smaller homes! Remember—the higher the rod, the taller the window will appear. The rule of thumb is that they should sit 5 to 8 inches above your window frame. 3. Choose the appropriate fabric. In a tropical country like ours, you might want to stay away from the heavy velvet, damask, and felt. Stick to more sheer materials to keep your home bright and breezy. Use cotton, cotton-poly blends, linen, sheers, or lace fabric. 4. Don’t go for slim rods. Pick out a rod that is wider than the width of your window. This will give enough room for the panels to hang on either side of your window frames so it will be covered all the time. 5. Match your curtains with the décor. 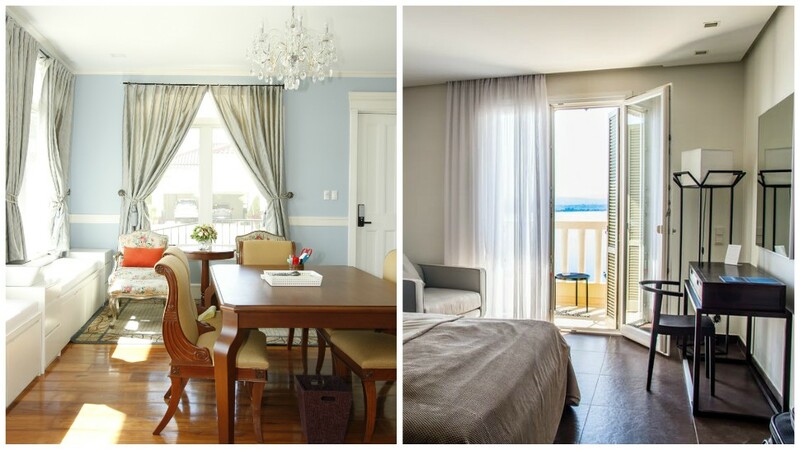 Believe it or not, curtains are a part of your decor so it is important that it goes well with your furniture. If you have a lot of patterned pieces, stick to solid curtains and vice versa. As for the color, use a color coordinate that takes off from your general palette; say, sage green drapes if you have a khaki, beige, and sage green palette.